A unique venue situated close to Bromley & Beckenham with great transport links & excellent facilities available for hire. 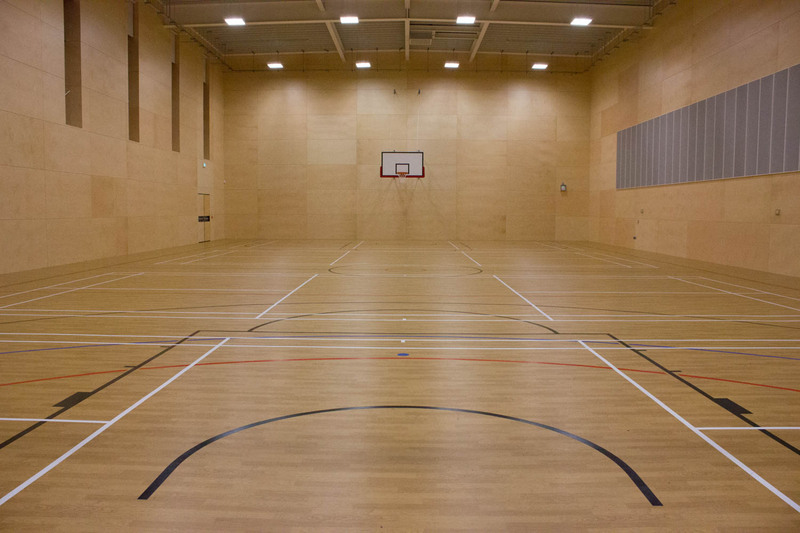 Brand new sports hall, needs to be seen to be truly appreciated. Perfect for badminton, basketball and netball. Large assembly hall, perfect for large worship groups, performances, and conferences. 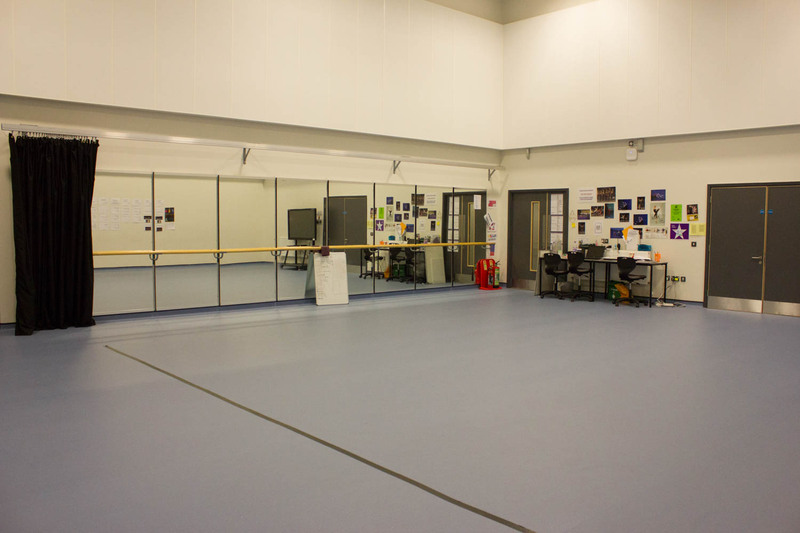 Brand new dance studio, ideal for ballet, zumba, street dance and martial arts. 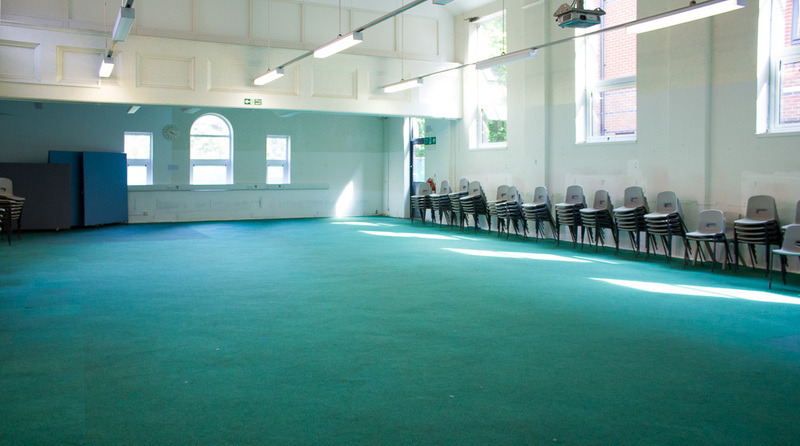 Drama studio, perfect for small worship groups, dance classes or drama classes. One big hall or can be split in to two more intimate spaces. 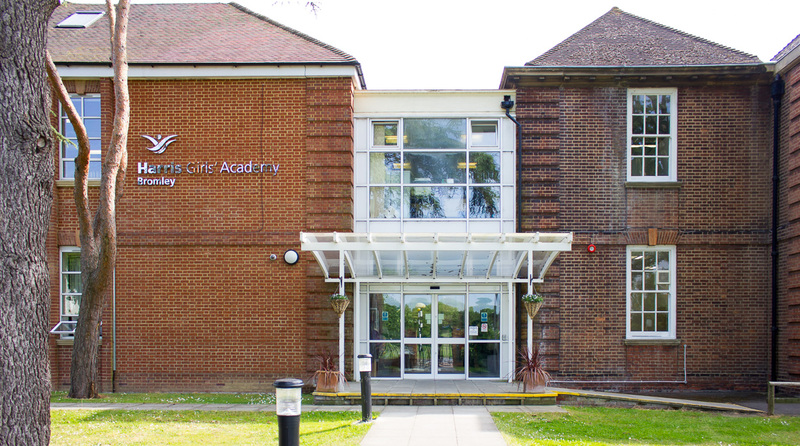 Harris Academy Bromley boasts first class facilities in an excellent location. We can provide a wide variety of facilities that can be tailored to suit your event; facilities include a large Assembly Hall, a brand new Indoor Sports Hall, brand new Dance studio, classrooms and 2 Drama Studios for hire. 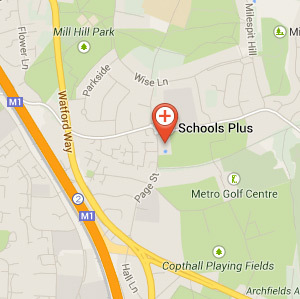 Harris Girls Academy Bromley is within a 10 minute walk of Kent House, New Beckenham & Penge East stations. The Harris Academy Bromley is a brilliant school that boasts a huge variety of facilities that Schools Plus have made available for hire. It is a 10 minute walk of Kent House, New Beckenham & Penge East stations. A beautiful historic school with many wonderful facilities for hire. Boasting a brand new sports hall and dance studio, the recently refurbished spaces need to be seen to be appreciated! 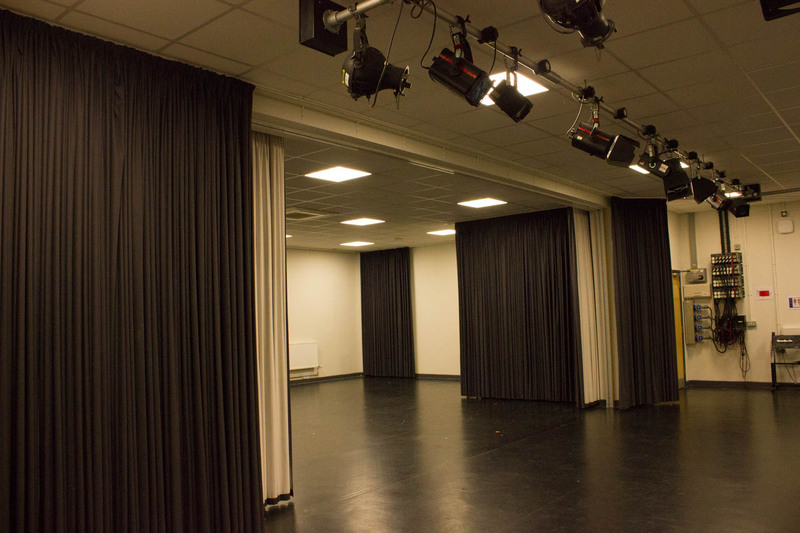 We also have a large assembly hall, drama studios and classrooms all available for hire.